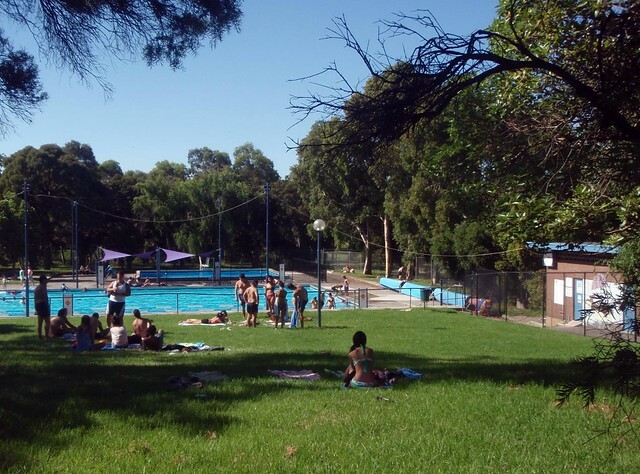 Save Coburg Olympic Pool: Coburg Olympic Pool opening early! Coburg Olympic Pool opening early! Due to the hot weather the pool will be opening early -that is this weekend! Hours 11-6pm. Thanks to the Active Moreland crew!